Product prices and availability are accurate as of 2019-04-16 18:33:24 UTC and are subject to change. Any price and availability information displayed on http://www.amazon.com/ at the time of purchase will apply to the purchase of this product. 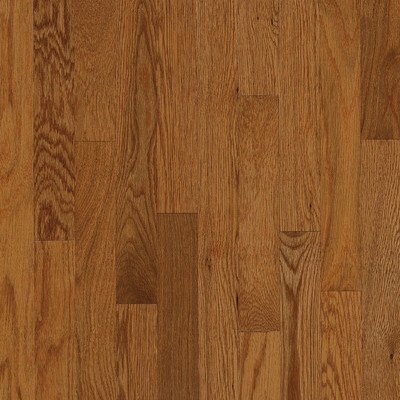 C5011 Features: -Species: Oak. -Edge: Square Edge / Ends. -Installation Type: Glue or Staple Down. -Construction: Solid. Surface Type: -Natural. Species: -Oak. Solid Wood Construction: -Yes. Edge Type: -Square. Installation Type: -Staple/Glue. Gloss Level: -High gloss. Finish: -Gunstock. Material: -Wood. Dimensions: Flooring Thickness: -0.313 Inches. Flooring Width Minimum: -2.25 Inches. Flooring Width Maximum: -2.25 Inches. Flooring Length Minimum: -8.25 Inches. Flooring Length Maximum: -84 Inches.